Witness Steve Wheeler’s Magic on Ice Starting December 25! Witness magic come alive on ice as Steve Wheeler's Magic on Ice takes the stage for the first time in Manila at the Smart Araneta Coliseum on December 25, 2018 to January 1, 2019. LAUV Asia Tour LIVE in Manila and Cebu This May 2019! The man behind the popular hit "I Like Me Better" used in Netflix's romantic-comedy film "To All The Boys I've Loved Before", LAUV, is finally going back to the Philippines for his Asia Tour 2019, and it's taking place not just in Manila, but as well as Cebu! 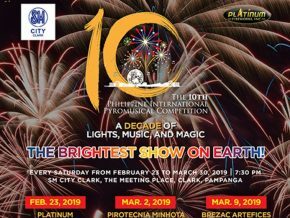 Catch Lauv Asia Tour 2019 at Smart Araneta Coliseum, Quezon City and Waterfront Hotel, Cebu this May 20 and 21, 2019. The Great Khalid: American Teen Tour 2018 in Manila! 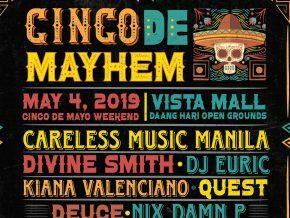 The kid from El Paso is coming to Manila! Catch Khalid's American Teen Tour at the Araneta Coliseum on November 2, 2018! 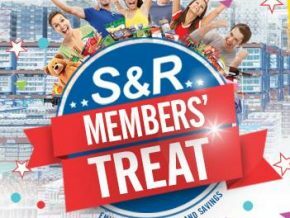 Singer-songwriter Don Moen is coming back to the Philippines for a 5-day tour! 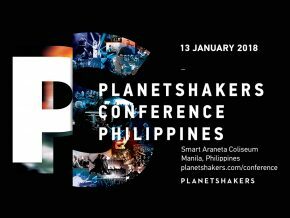 For over 20 years, Planetshakers conferences have been held in different countries all over the globe. 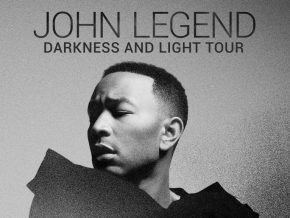 The legend comes to Manila this 2018! 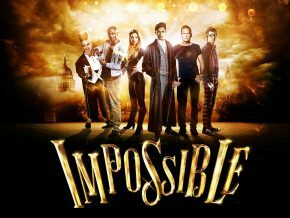 IMPOSSIBLE: The World’s Greatest Magic Show Hits Manila Soon! This show will remove your doubts of the impossible! Finally! After postponing their Manila concert last July, CNBLUE will come back to the Philippines for BETWEEN – US: CNBLUE Live in Manila 2017! 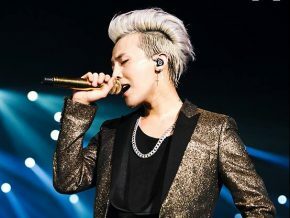 TAEYANG shows his passion and sincerity as an artist savoring music. Now it is our turn to savor TAEYANG’s music, an artist making a new leap forward to stand high once again. 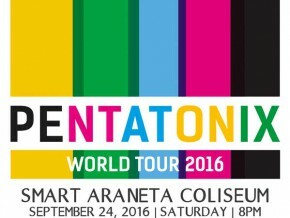 Phoenix is coming back to Manila! Park Shin Hye fans, say "Annyeong!" Any G-Dragon fans out there? 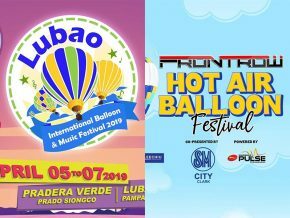 Ovation Productions is presenting the three foreign artists together in what is dubbed “Throwback Thursday” as it’s summer offering. 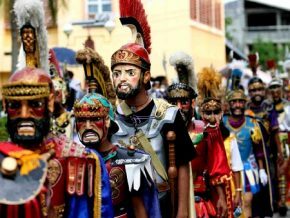 Also featured is popular Pinoy band Passage. Chinese-South Korean boy band EXO is set to return to the Philippines to meet their Filipino EXO-L’s once again for “EXO PLANET #3 – The EXO’RDIUM in Manila” on February 25-26, 2017 at Araneta Coliseum in Quezon City. Finally, It’s Happening: Manila, Get Ready for Goo Goo Dolls LIVE! 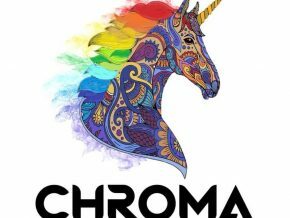 With arena-sized choruses and stadium-sized anthems, one of the most important hit-makers is making its way to the Philippines, courtesy of Random Minds Inc. 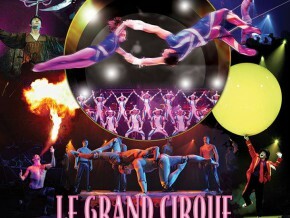 Witness the greatest show in town as Araneta Center presents the first-ever “Le Grand Cirque” on December 25, 2016 to January 3, 2017 at Smart Araneta Coliseum in Cubao, Quezon City. 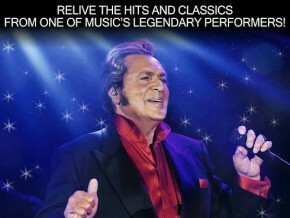 Ovation Productions presents A Merry Christmas with Pat Boone happening on December 6, 2016, 8 pm Araneta Coliseum. For the first time in more than two decades, Wilbros Live is thrilled to announce that Grammy-winning singer-songwriter Bryan Adams is finally coming to Manila on January 18, 2017 at the Araneta Coliseum for his GET UP World tour. 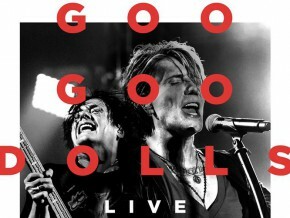 Goo Goo Dolls to perform live in Manila for the very first time! Get ready to sing your hearts out! American rock-band Goo Goo Dolls is set to perform in Manila for the very first time on February 11, 2017, Saturday, 8:00 pm at the Smart Araneta Coliseum, Cubao, Quezon City as support of their new album, Boxes. 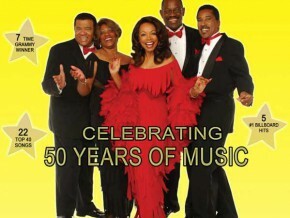 Get ready to sing your heart out! American rock-band Goo Goo Dolls is set to perform in Manila on February 11, 2017, Saturday, 8:00 pm at the Smart Araneta Coliseum, Cubao, Quezon City as support of their new album Boxes. 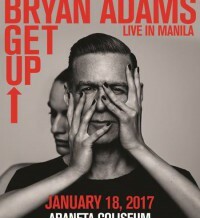 Presented by Wilbros Live, Bryan Adams is finally coming to Manila this January 18, 2017 at the Smart Araneta Coliseum for his GET UP World tour. 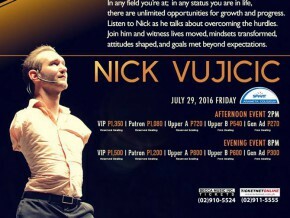 Nick Vujicic: Limitless Possiblities Live in Manila!